As I mentioned to you in my last blog I was at a Crafting Retreat this past weekend. It was such fun being part of a group of ladies who spent the weekend laughing, being creative and of course eating! 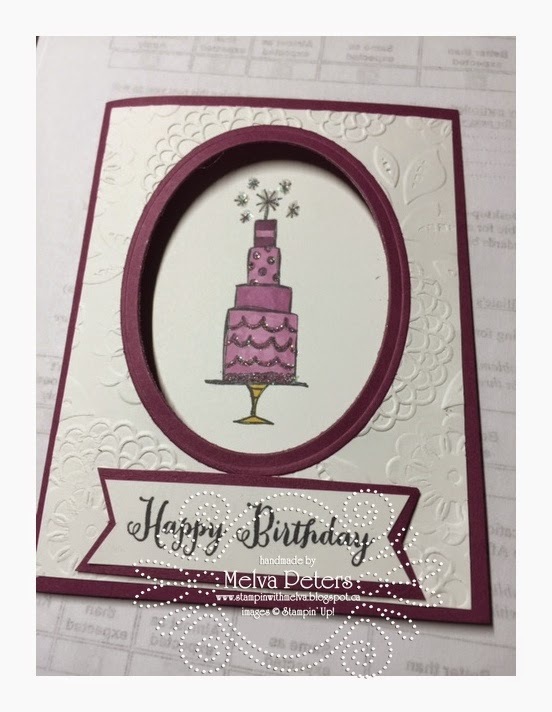 It's easy and fun to stamp with friends! It's not too late to get started on your cards and projects for Christmas. I have dates available for a party where you can get together with your friends and makes some cards for Christmas! Email me and we can plan a party together. Here's some of my projects from the weekend - you'll see I wasn't working only on Christmas cards. 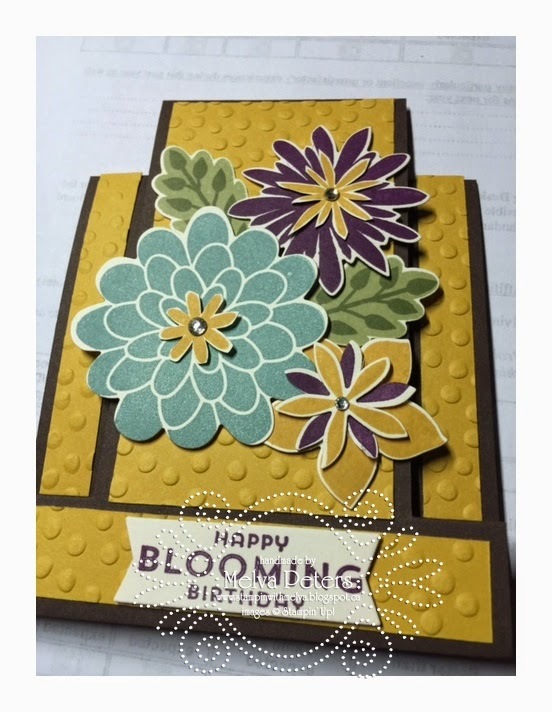 Interested in learning about how I made these cards, email me!